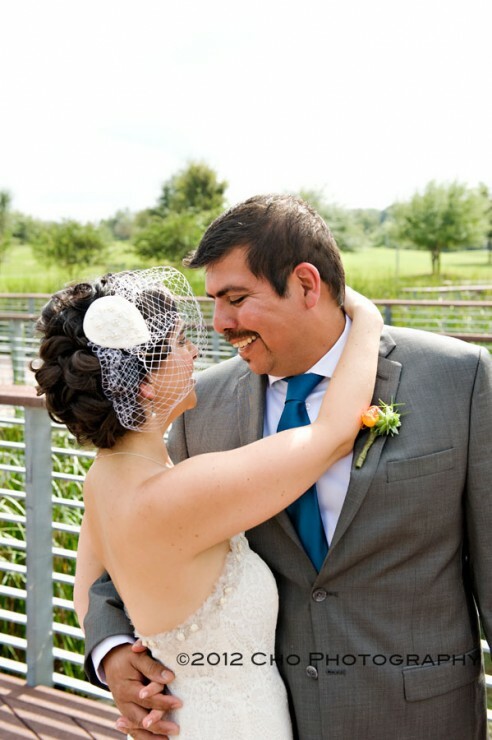 Lindsey and Jorge are so cool – from the moment I met them, I knew that a fun wedding was in the works – a meaningful and beautiful ceremony, delicious food, LOTS of dancing. 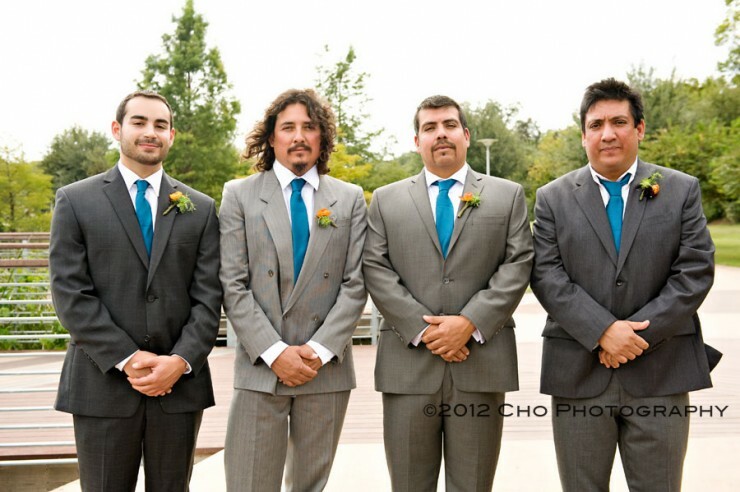 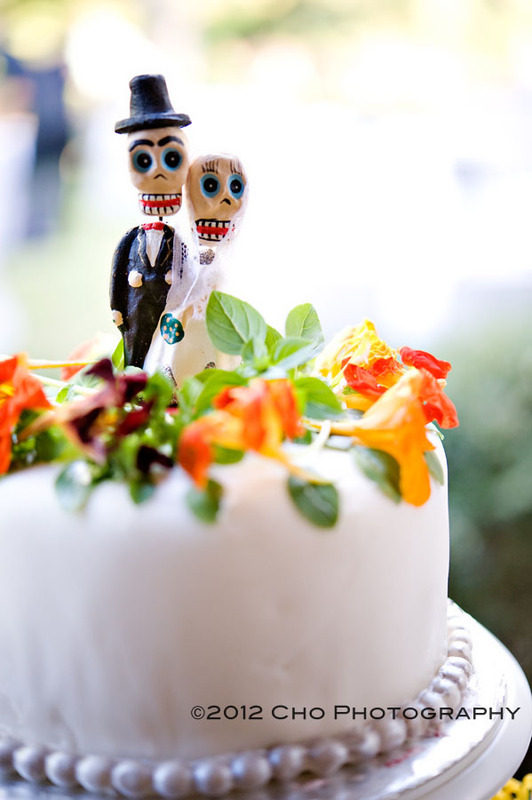 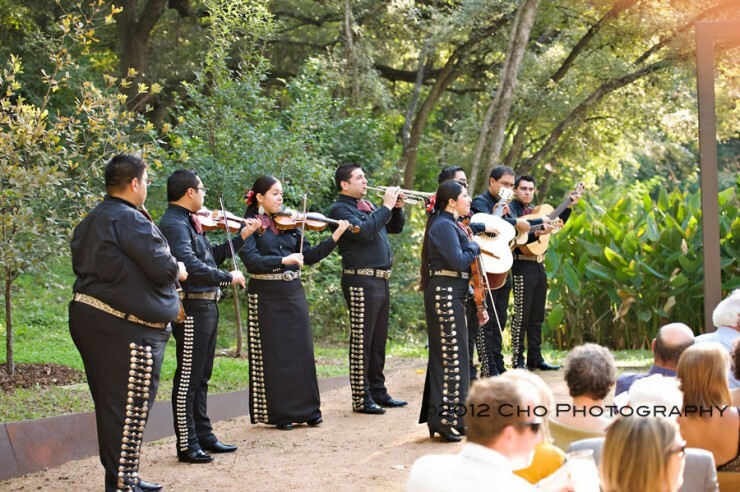 And to make it really unique and really their own, their wedding was a fusion of two cultures, Mexican and Jewish – think Mariachis for the ceremony, the Hora during the reception. 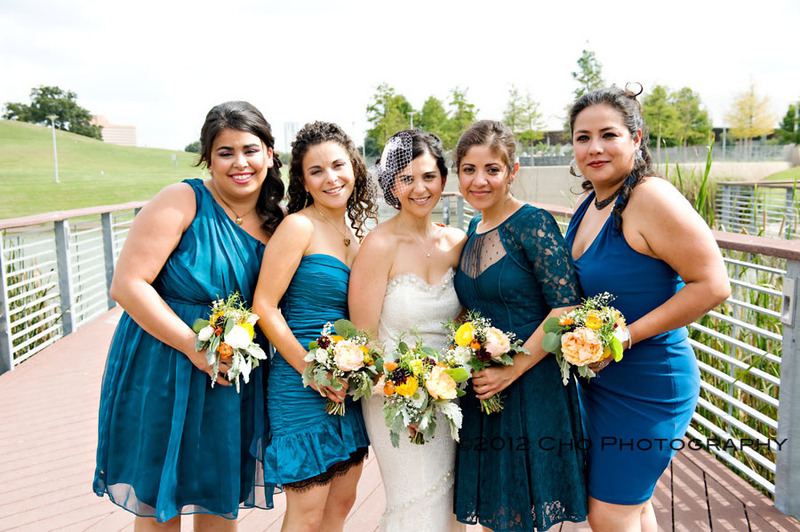 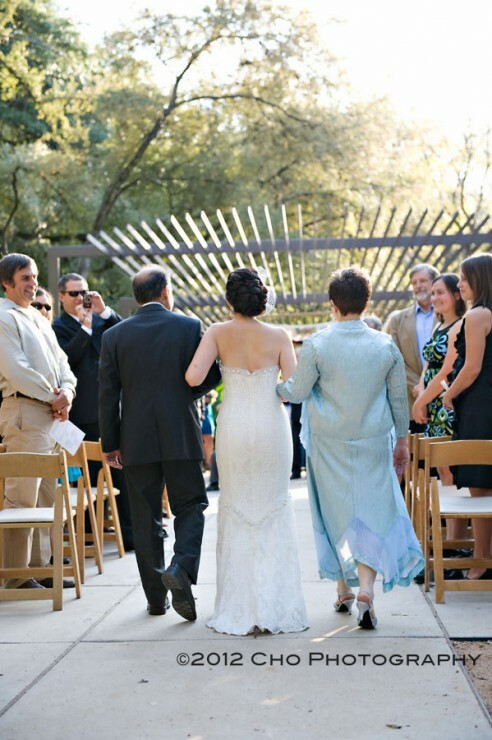 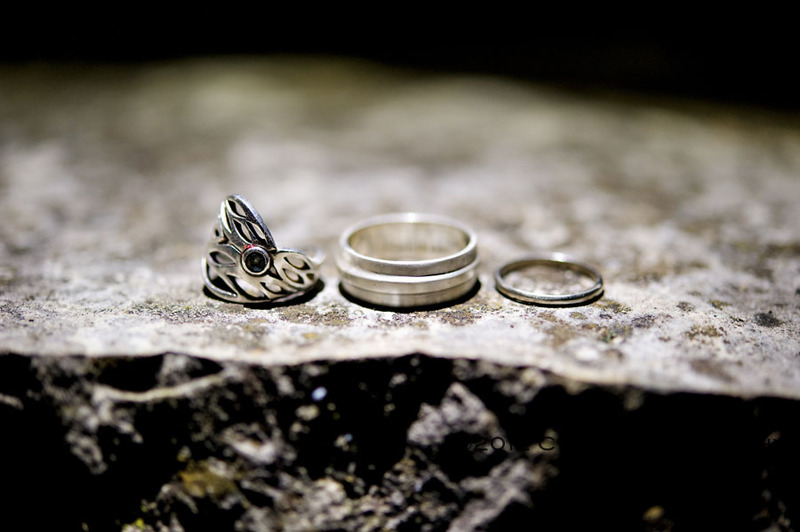 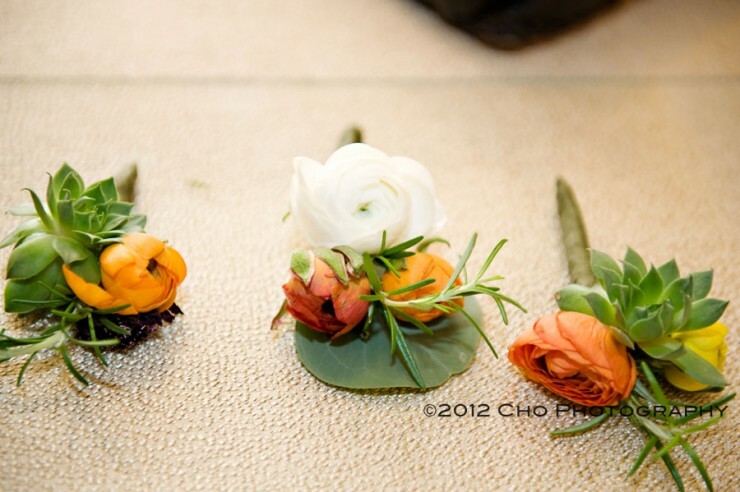 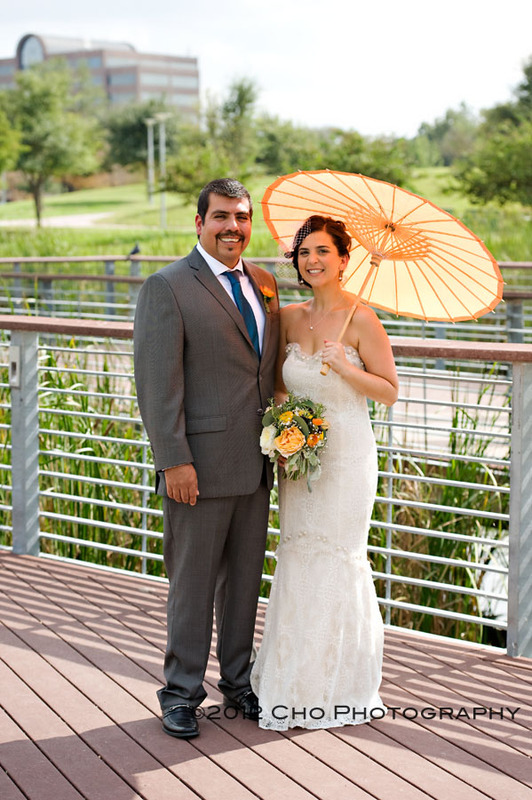 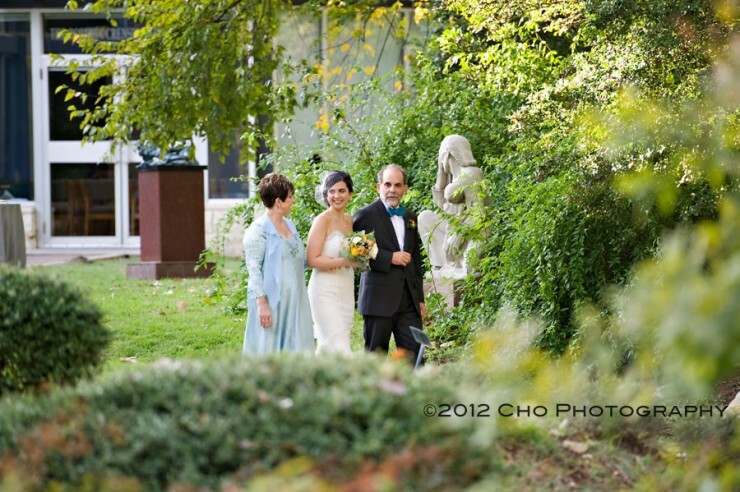 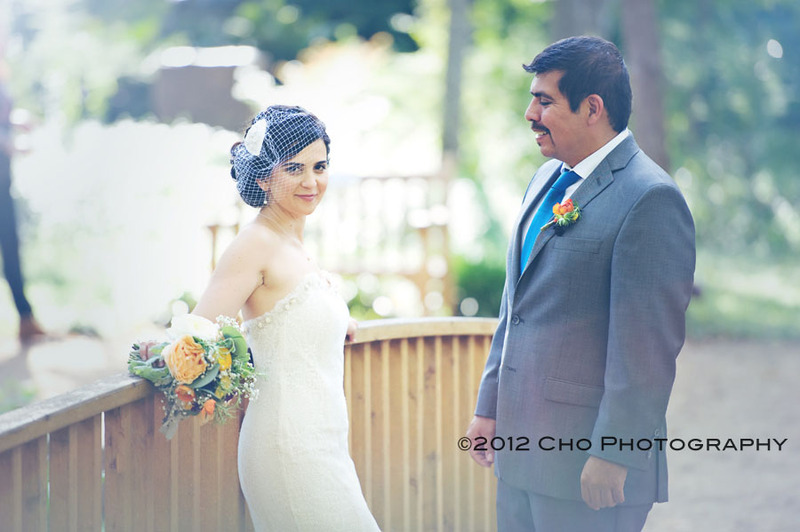 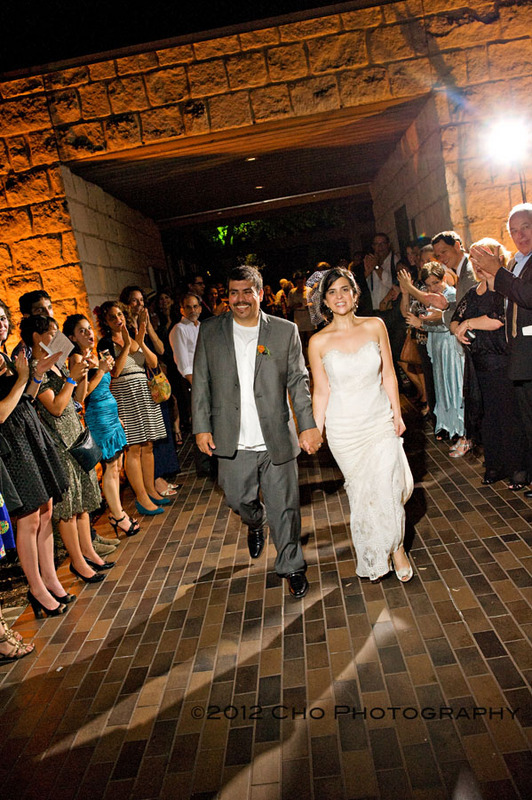 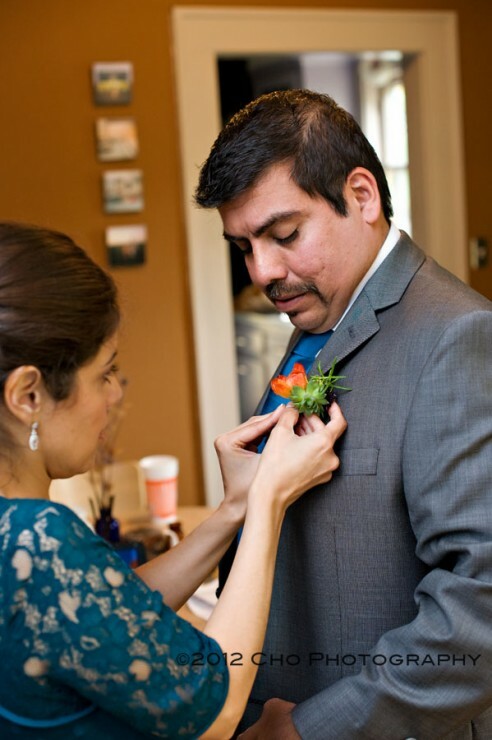 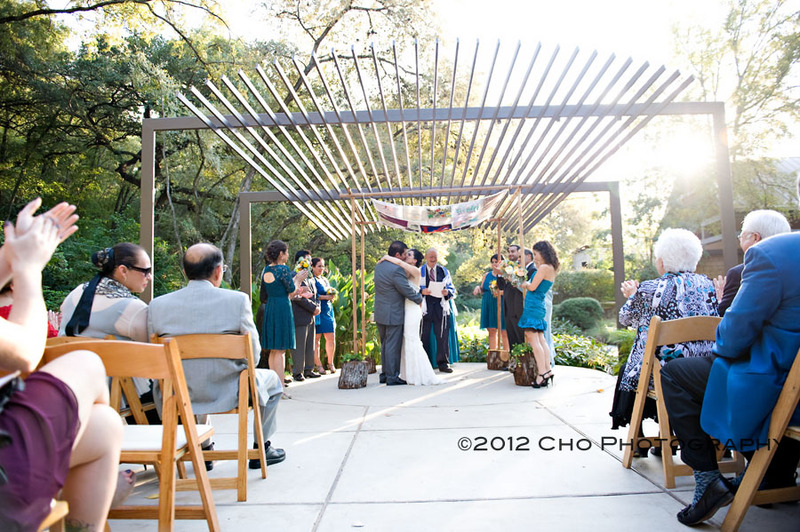 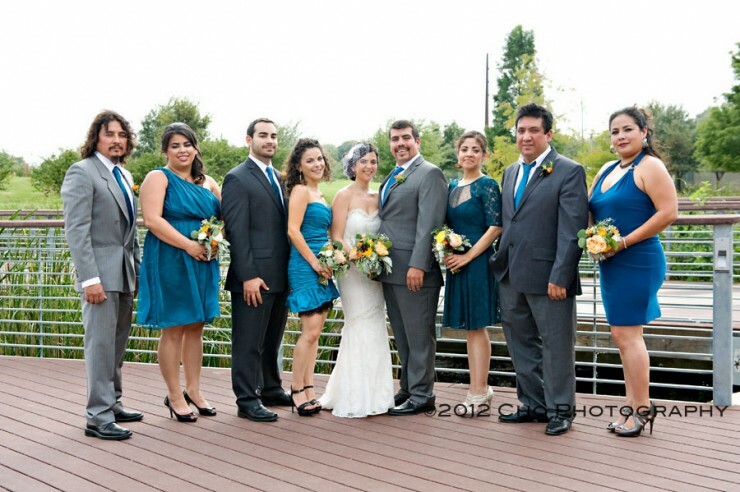 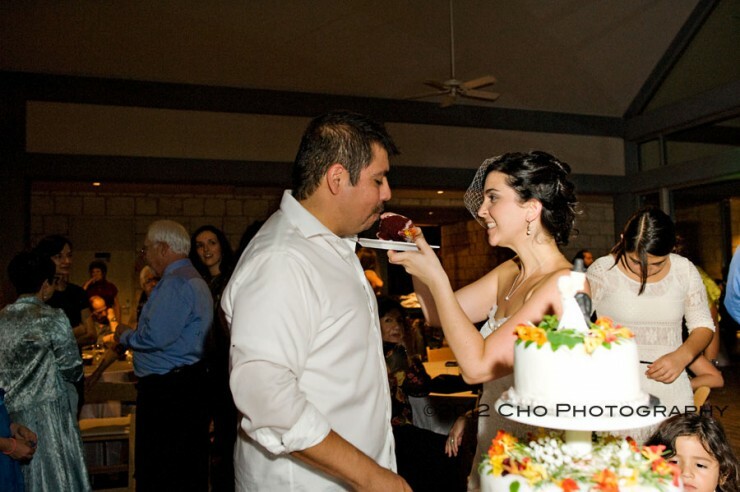 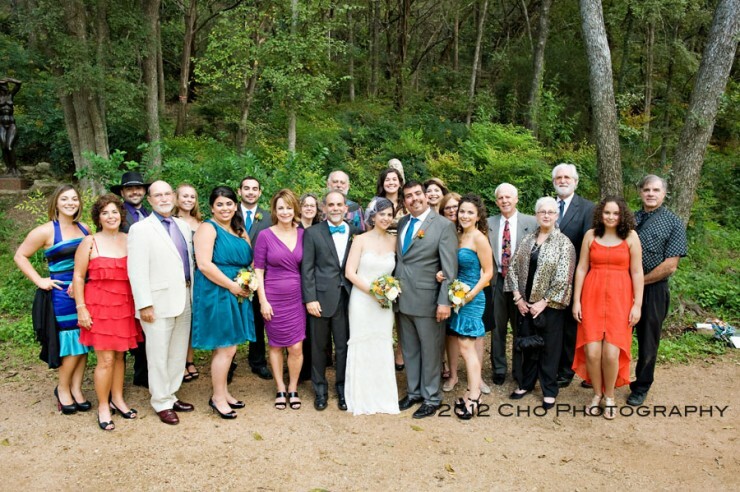 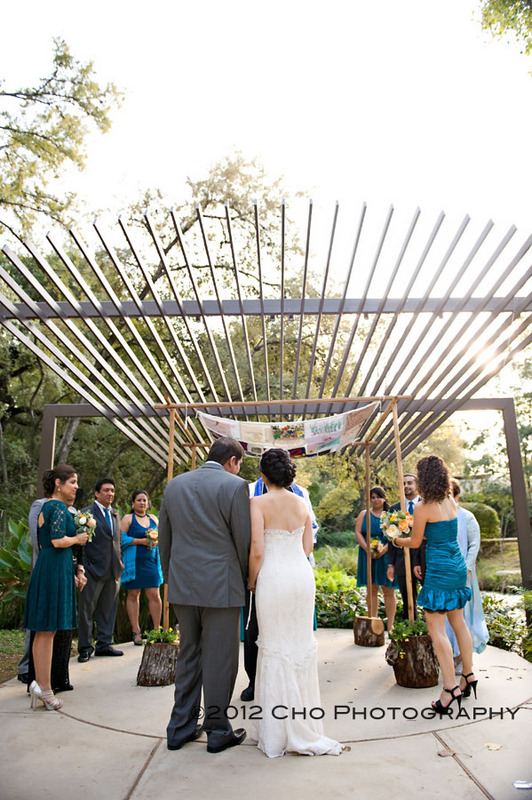 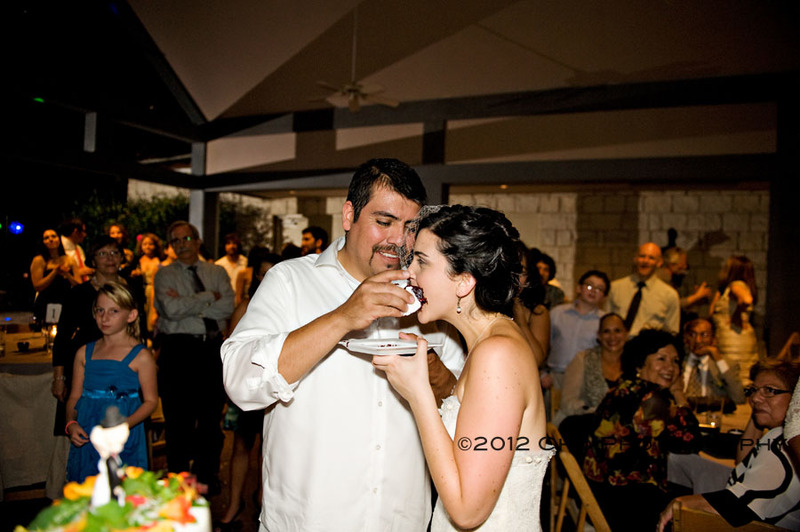 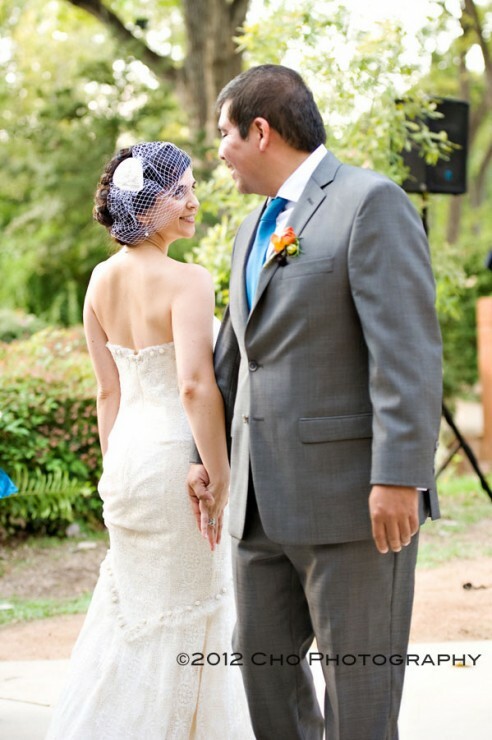 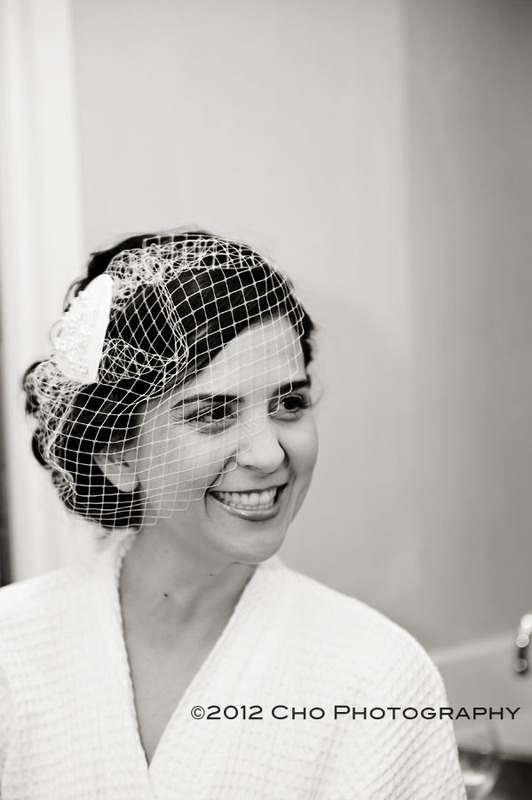 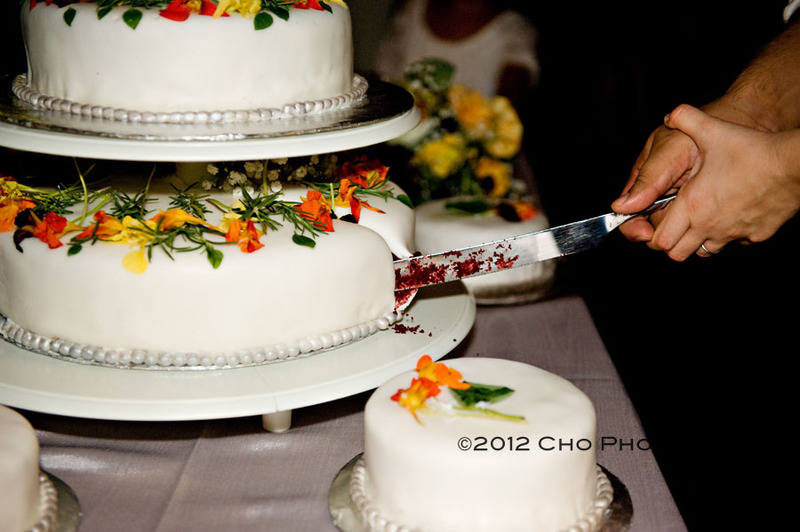 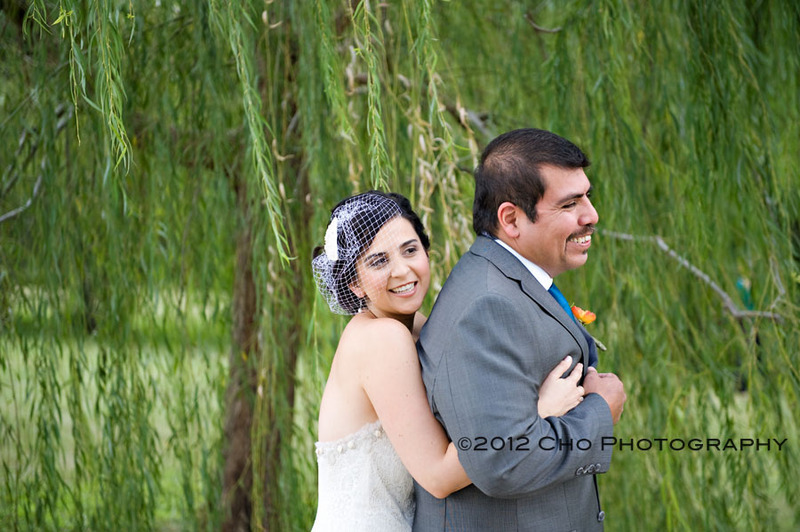 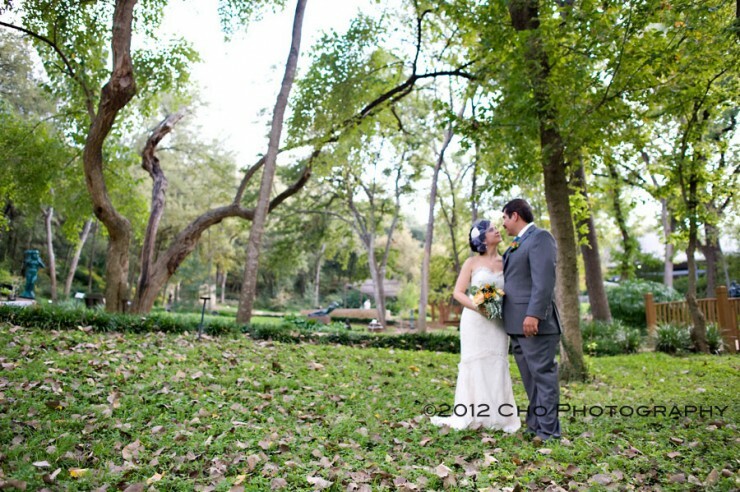 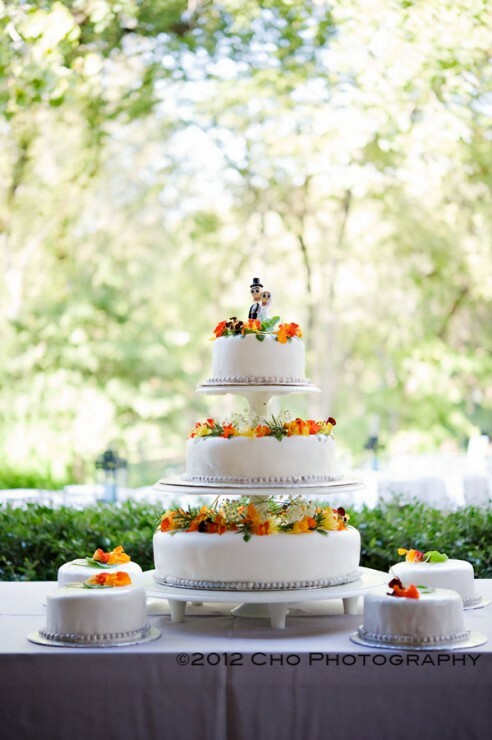 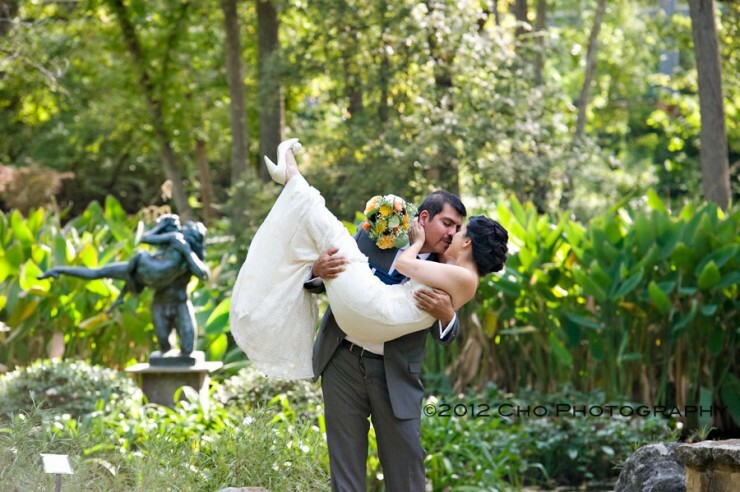 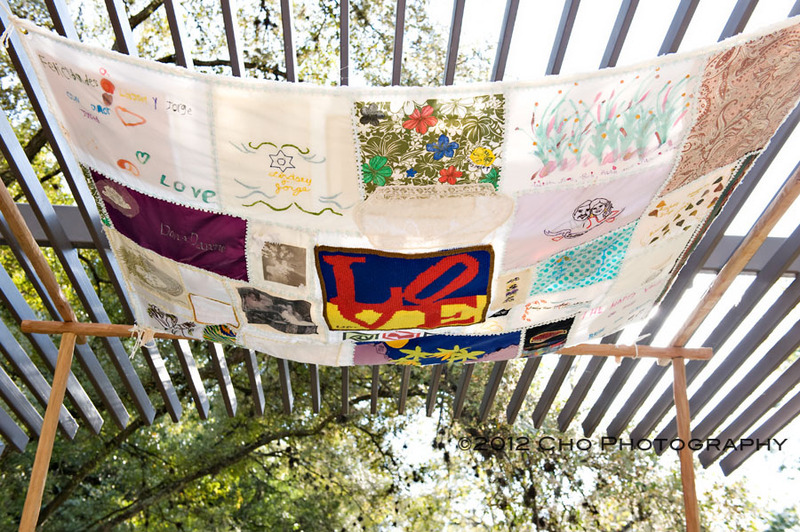 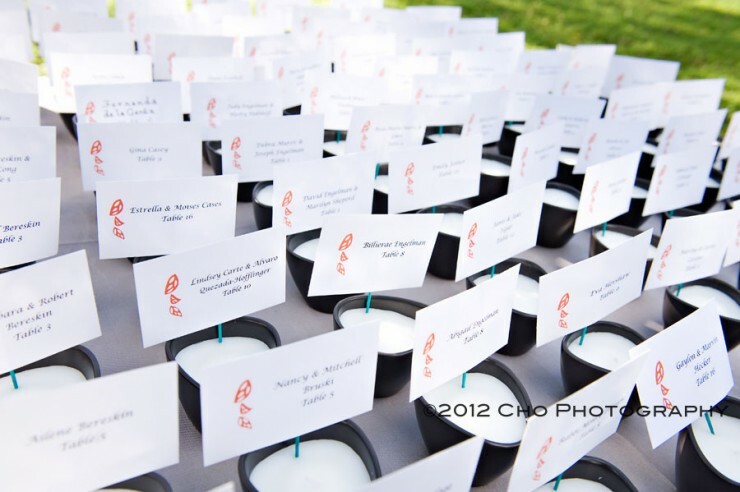 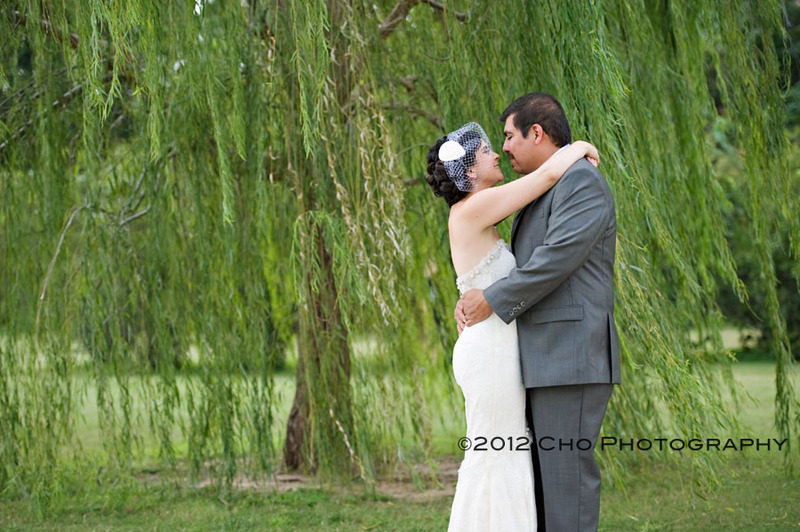 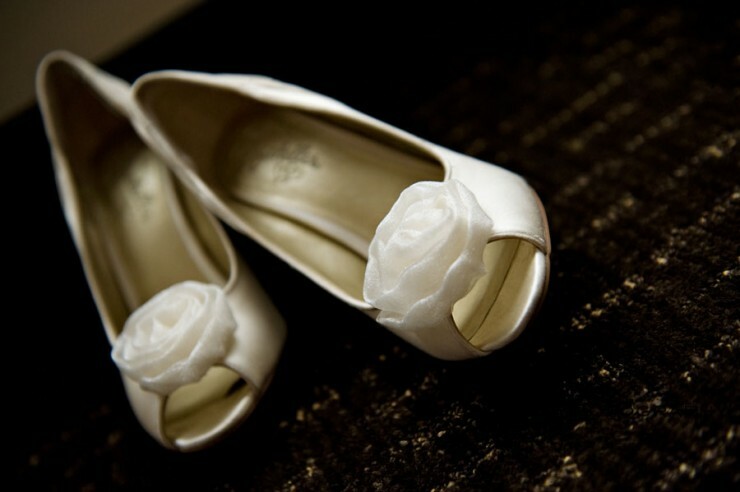 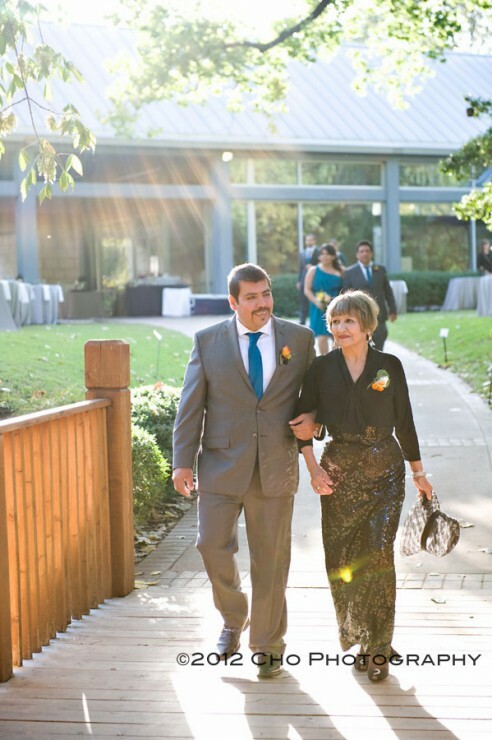 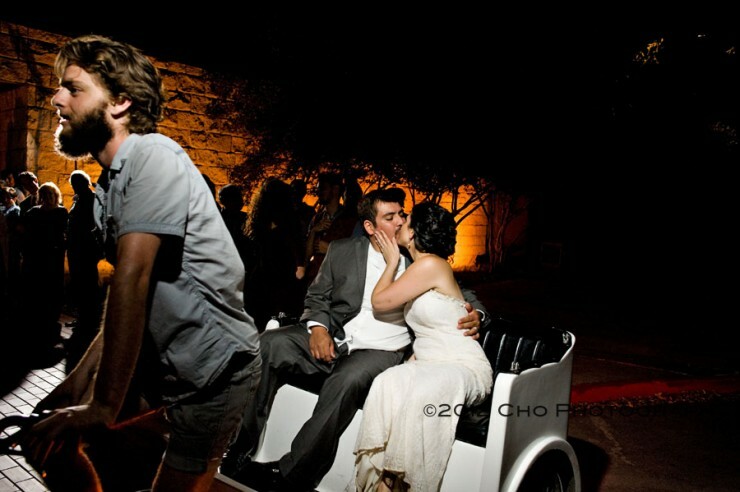 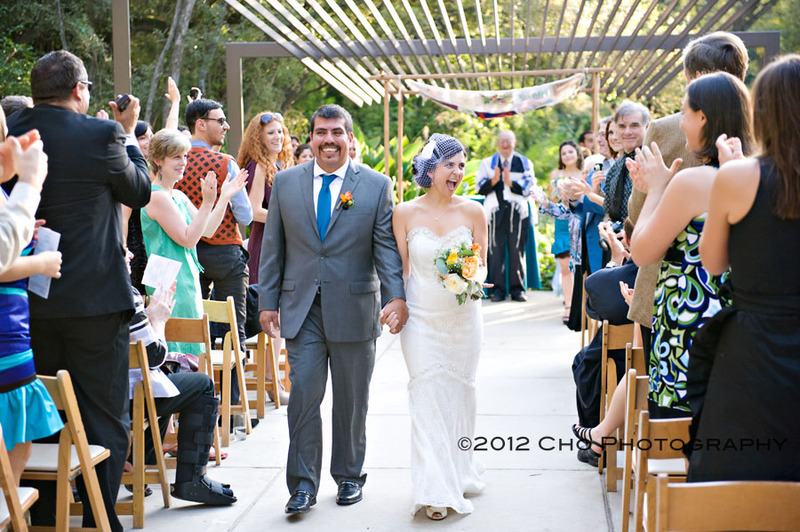 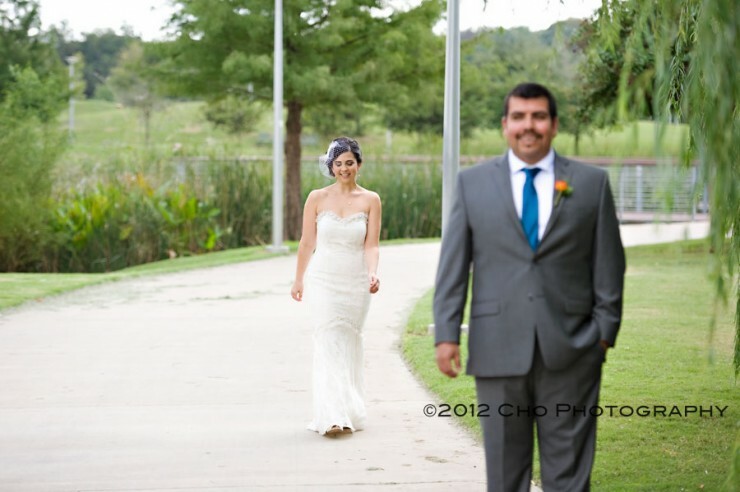 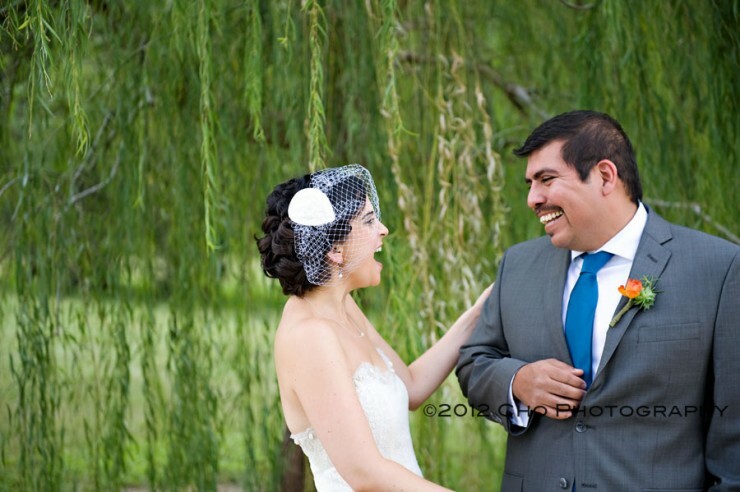 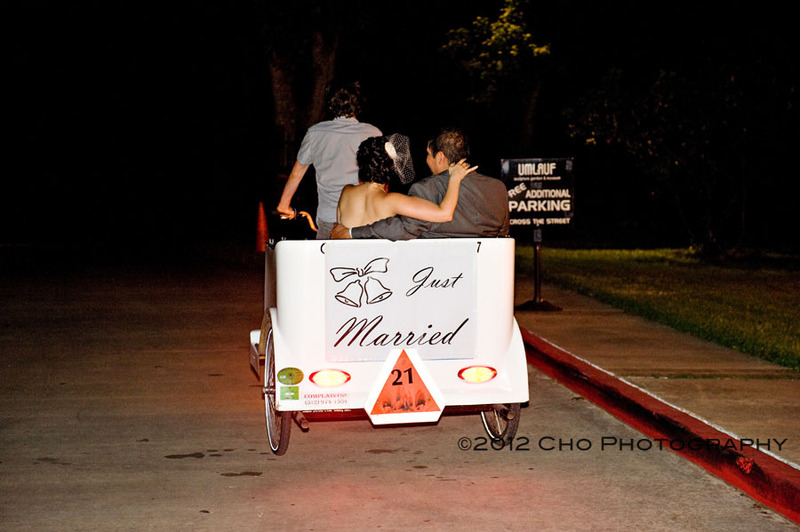 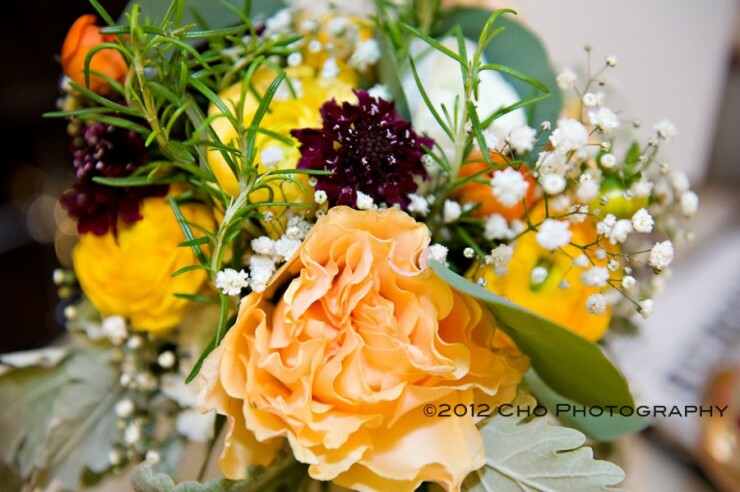 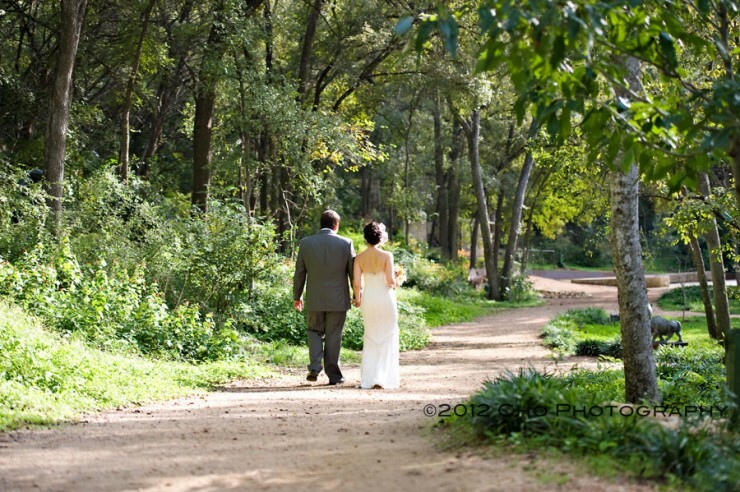 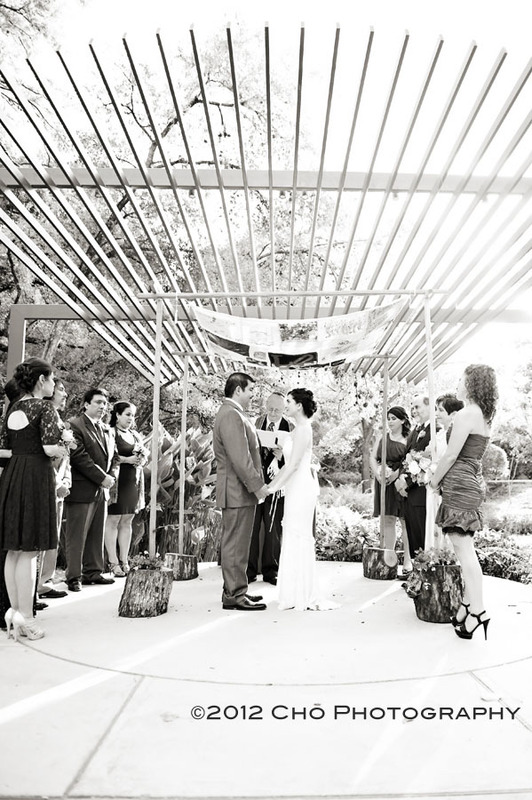 Lindsey and Jorge got married at Umlauf Sculpture Garden in late October. 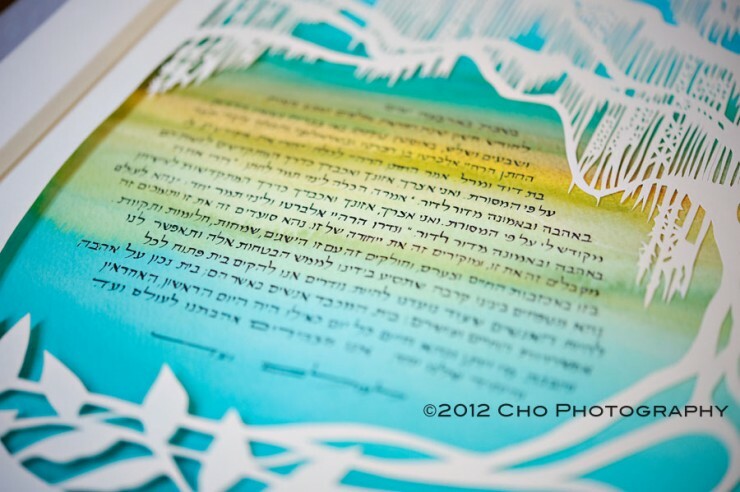 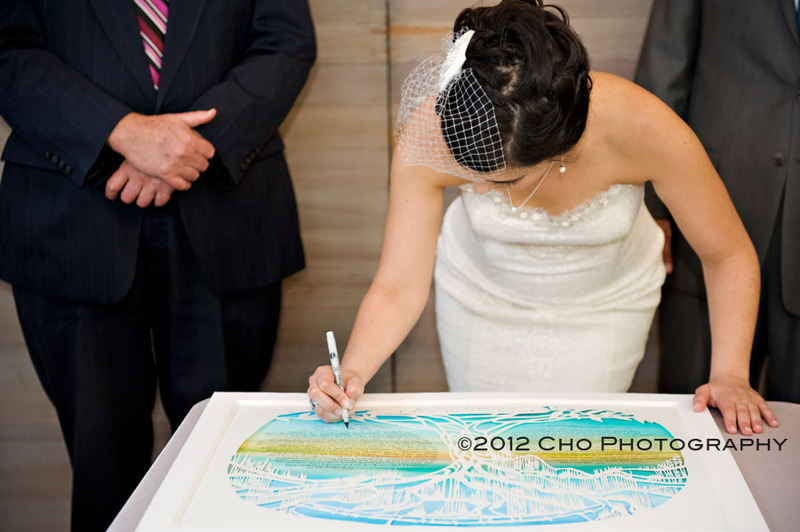 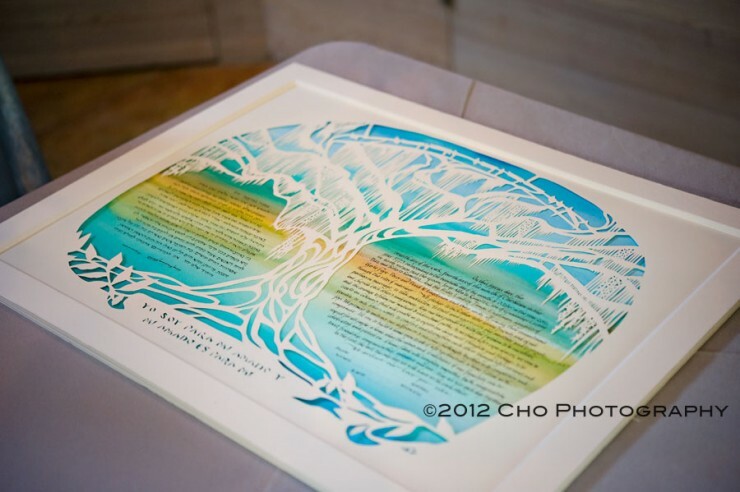 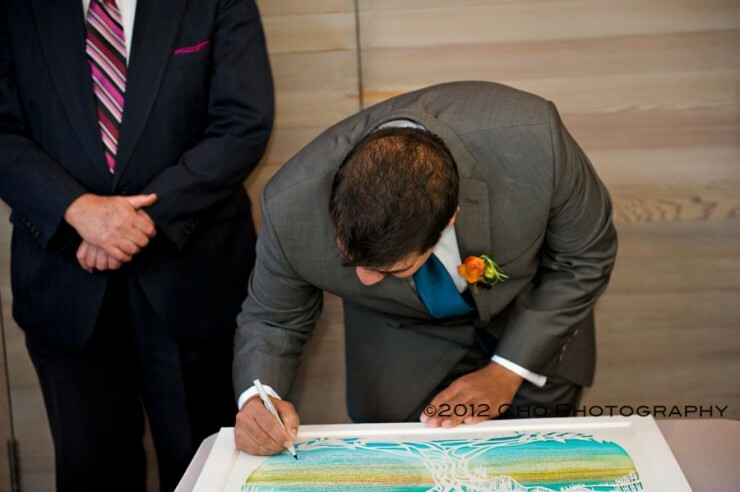 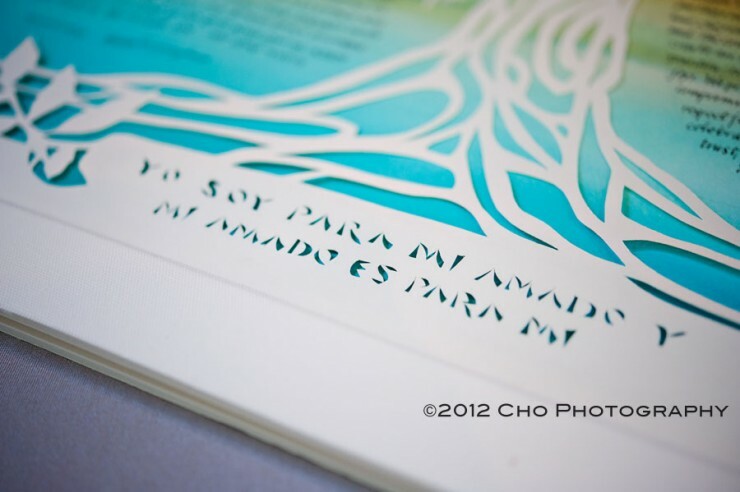 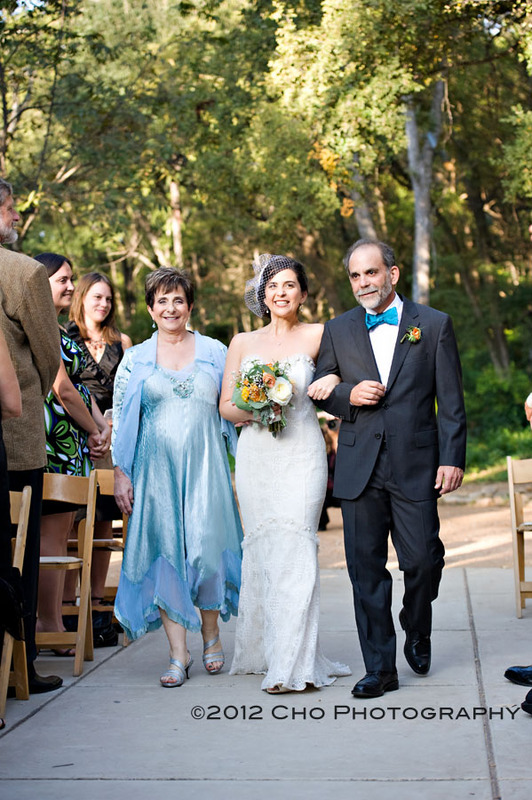 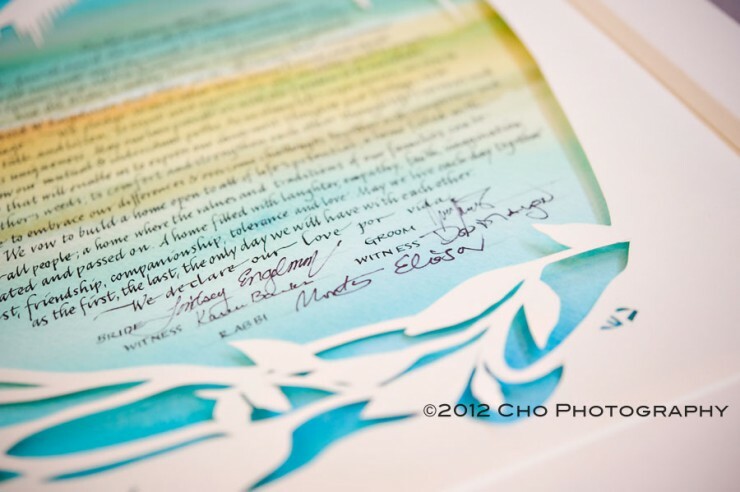 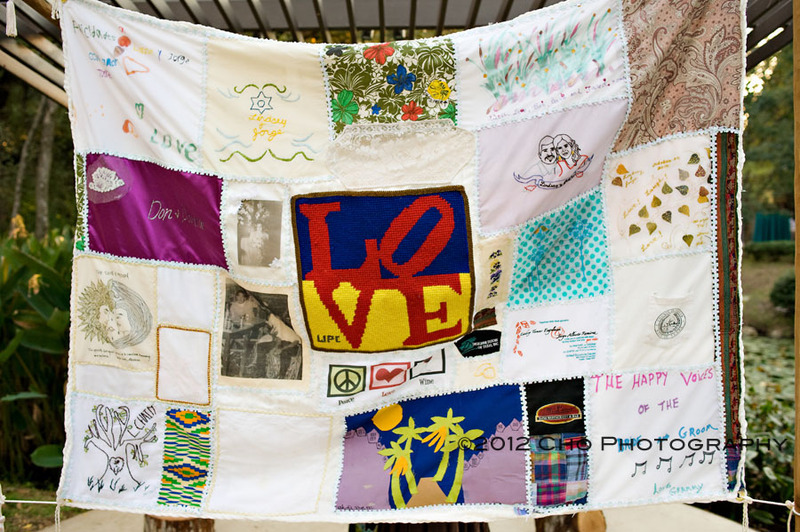 Just before the ceremony, they signed the Ketubah – a lovely piece of artwork in and of itself – it had three languages on it. 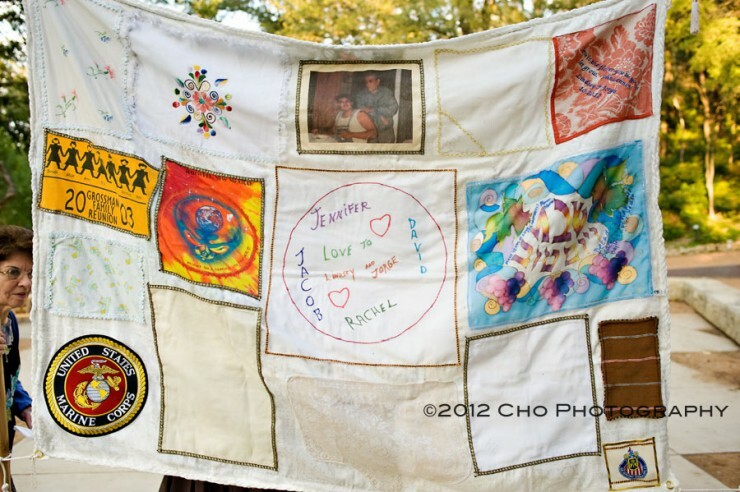 The traditional Hebrew text, the translation in English, and also a beautiful sentiment in Spanish: “Yo soy para mi amado y mi amado es para mi.” They walked down the aisle to music played by Mariachi Tamazula and said I Do under a beautiful and colorful Chuppah quilted together with pieces from family and friends. 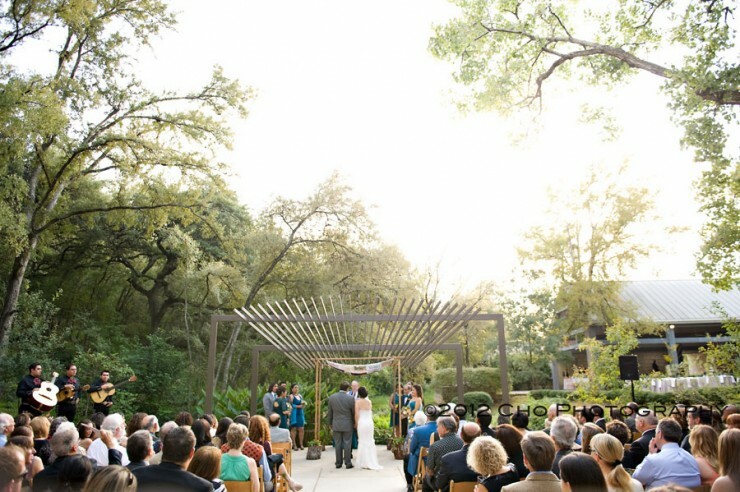 Following the ceremony, their guests headed to Cocktail Hour in the gardens with the Mariachi music continuing among the sculptures. 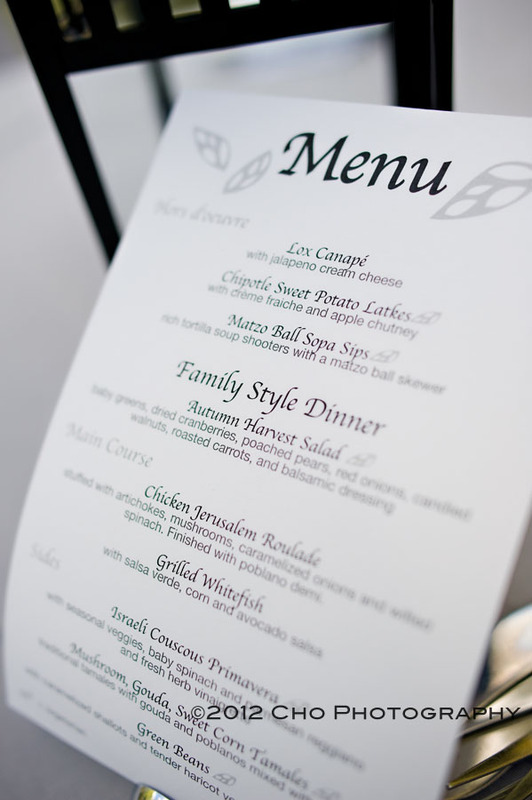 Their appetizers were another representation of the fusion of their families – guests enjoyed selections like Chipotle Sweet Potato Latkes and Matzo Ball Sopa Shooters by Pink Avocado. Once portraits were done and everyone had taken their seats in the Pavilion, Lindsey and Jorge entered and went straight into their first dance – and this caught me by surprise. 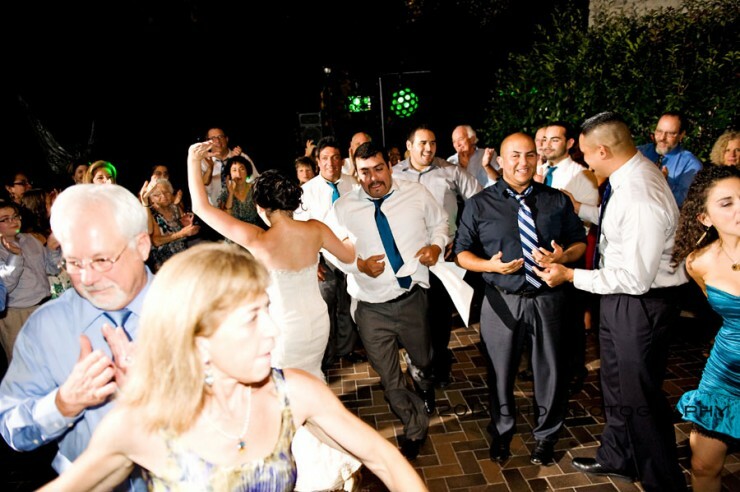 Now, I knew that Lindsey and Jorge had met at Copa while dancing, so I knew they were dancers, but maaaaaan, they know how to MOVE! 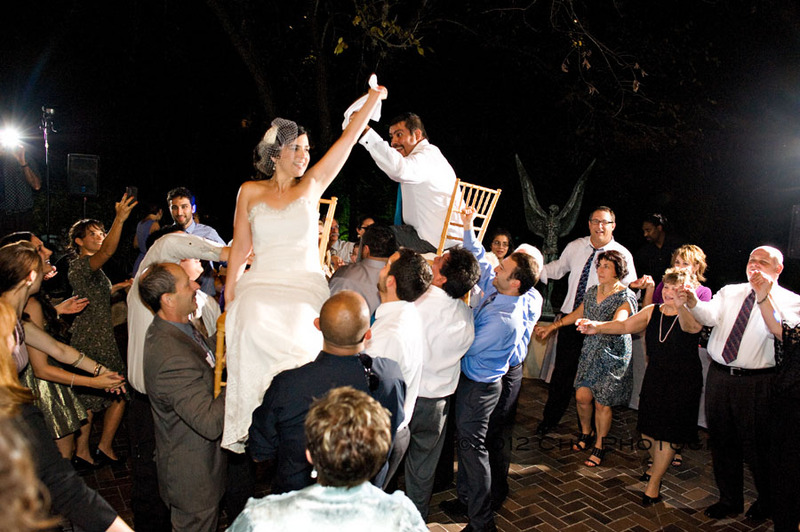 Theirs was a seriously awesome first dance to “Un Beso.” After dancing and then breaking the Challah, they sat for a yummy family style meal. During our first meeting, they mentioned that they specifically chose their DJ because they wanted an amazing dance floor – enter Miles with Texas Pro DJ. 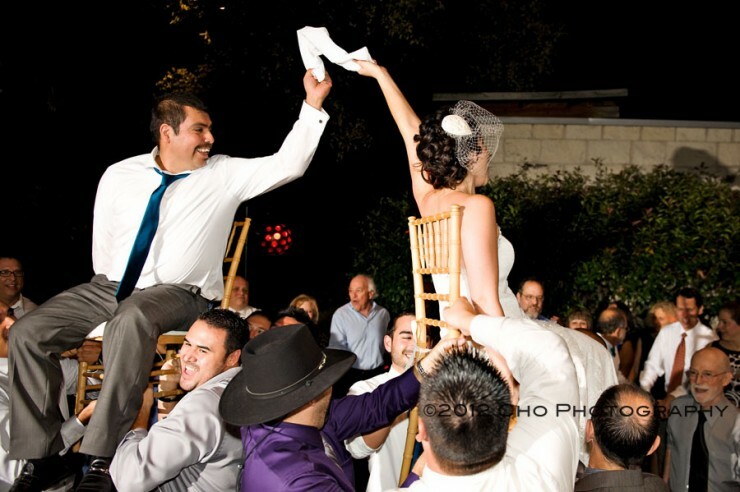 This is a guy who can get everyone out of their seats and KEEP them out of their seats all night! 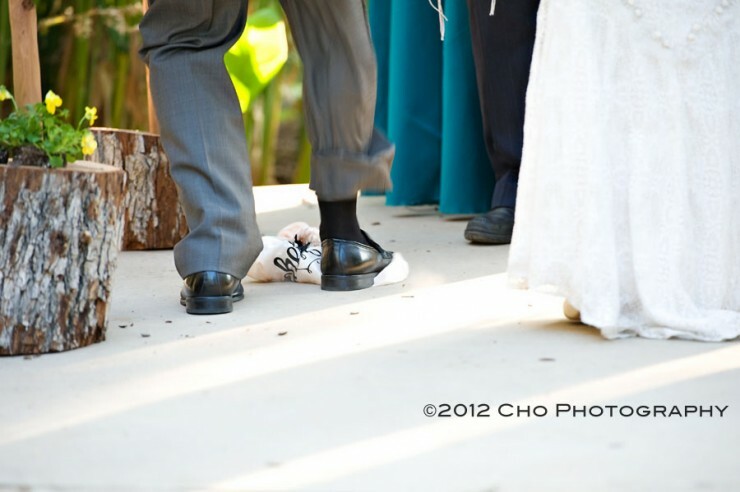 And he did! 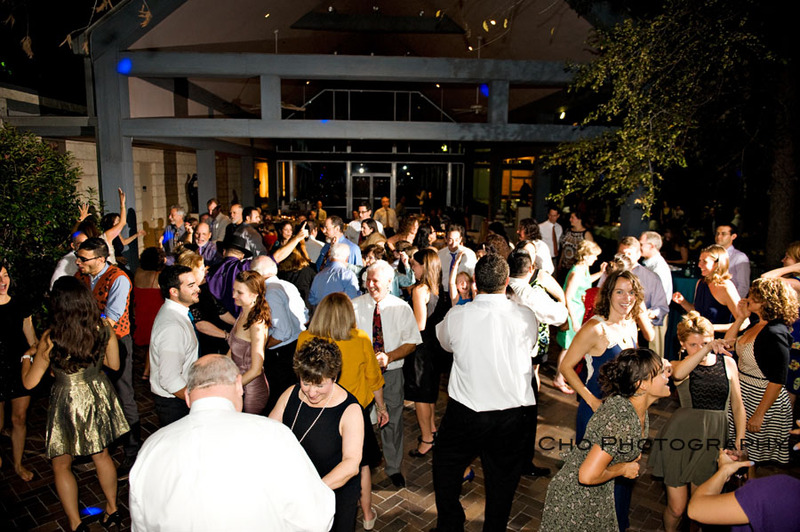 The dance floor was packed from start to finish. 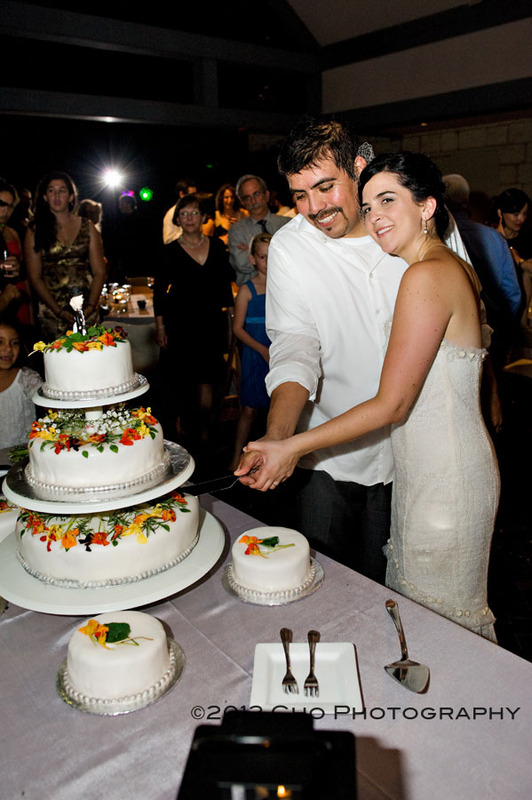 And it’s a good thing that the couple had made arrangements for an after party (at Copa, of course!) 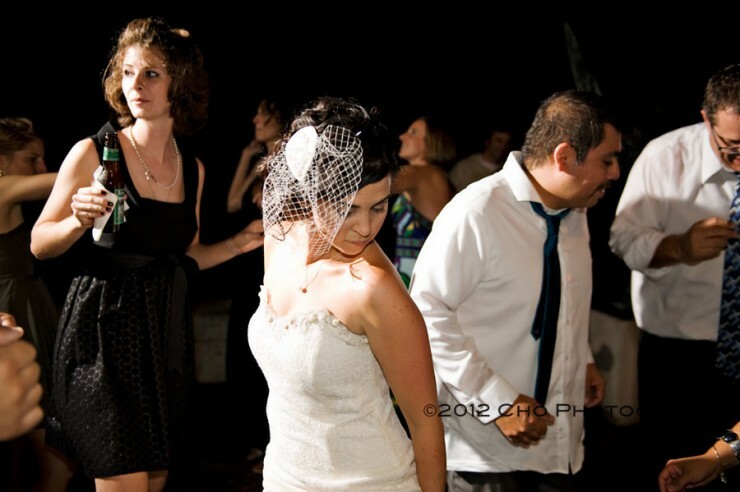 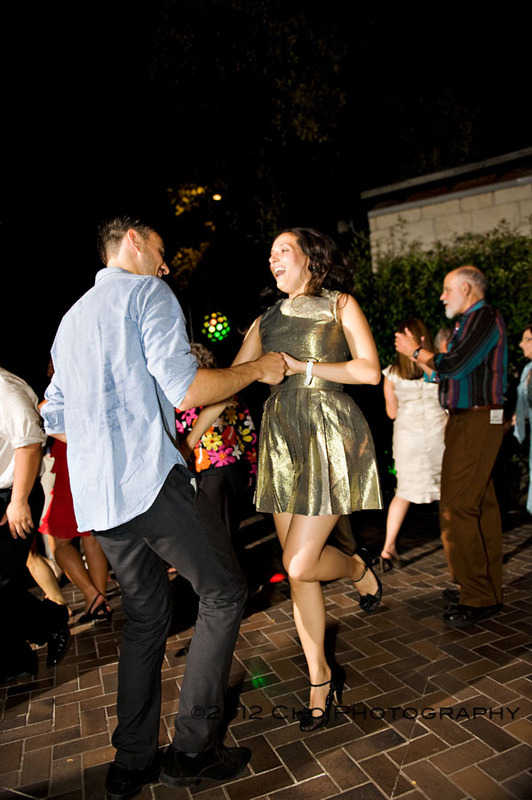 because even when it was time for the wedding to end, no one had had enough dancing just yet! 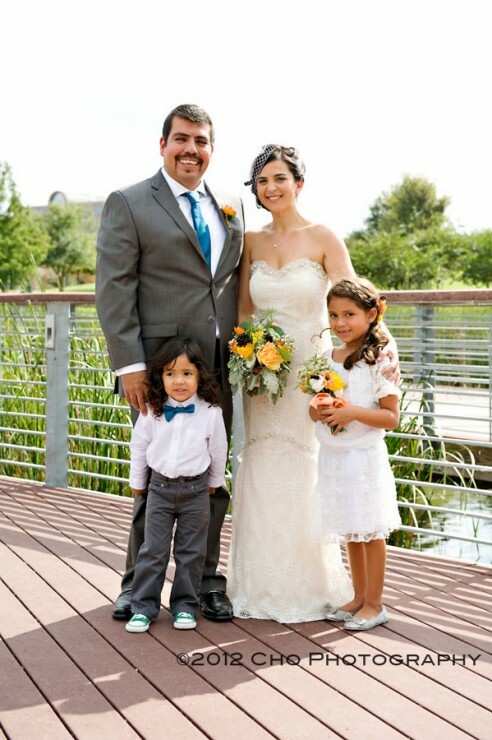 Congrats to Lindsey and Jorge!